Opening Reception April 12, 1 - 4 PM. 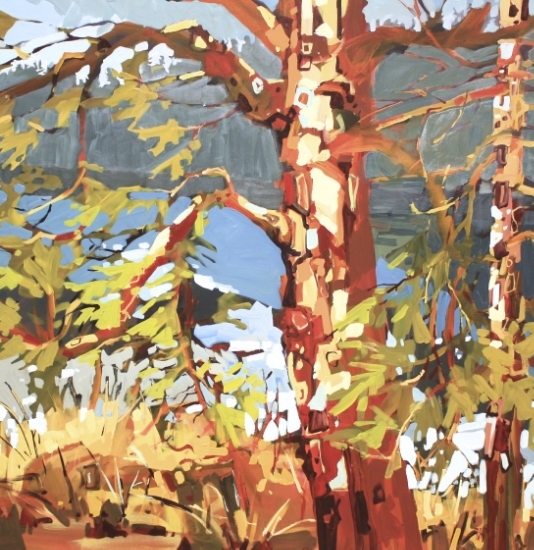 In Madrona Gallery's third solo exhibition of Rick Bond's paintings; the artist has built an exceptional collection of work based on his experiences in this region. Imagery of his his favorite locations such as the Galloping Goose, hidden beaches and the inner harbour dominate this show. 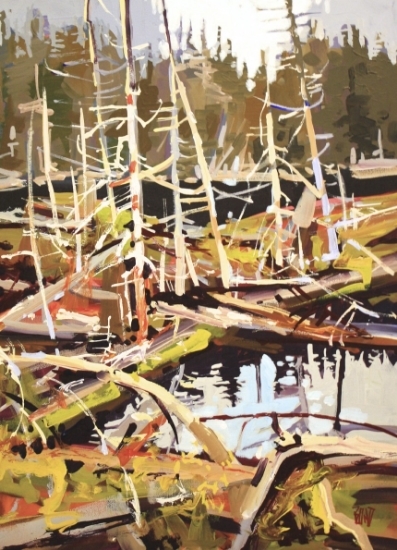 Rick Bond is an award winning artist known for his expressionistic landscapes.